It’s Saturday night and you’re going out with your friends. You get out your phone and pull up a ride share app to arrange your transportation. As the page is loading, a note appears that your ride will be found within the next minute and a countdown starts on your screen. As you tap your foot, the first minute passes and the next thirty seconds seem to drag on for eternity. After the time is up, the page continues to load. You’re now wondering if it’s going to find you a ride at all, so you open up the competitor’s app and give them a shot at securing your ride. Even if this scenario doesn’t sound familiar to you, it’s a reality for many people. In this dog-eat-dog world, responsive web design tips are necessary for success. Read on to learn what you need to do. Responsive website design refers to the programming of a website so that it realigns text and images automatically when a device is reoriented. If your website design doesn’t adapt based on the screen size and angle that your customers are using, then you are making life more difficult for them. Trying to read a full-scale webpage on the small screen of a cell phone can be frustrating. No one wants to have to scroll back and forth to read lines of text. Make sure that you take the time to ensure your site is displaying properly on all devices. This makes it easy for Google to crawl your web pages and deliver the content searchers are looking for. Google’s algorithm has regarded mobile-friendly websites as superior for a few years now. This is because currently, the majority of Google’s searches are coming in from mobile devices such as smartphones. It used to be that you had to wait until you get home to look something up, but now everyone has the ultimate encyclopedia in their pocket. Numbers of mobile users are only expected to grow in the coming years so adapt today and rise with the tide. Internet users want websites to load instantaneously. If it takes more than a couple seconds for one of your website pages to load, then they will find another site to visit. With the responsive design we previously mentioned, your website users will have the experience they crave. Your bounce rate refers to how often someone comes to your website to land on a single web page for only a moment. This behavior signals to Google that the content they provided wasn’t what the reader was looking for. To ensure your bounce rate is low and users are directed to your site, you need to make sure your menus are all easy to navigate and that you are providing opportunities for viewers to find more content on your site that they would be interested in. 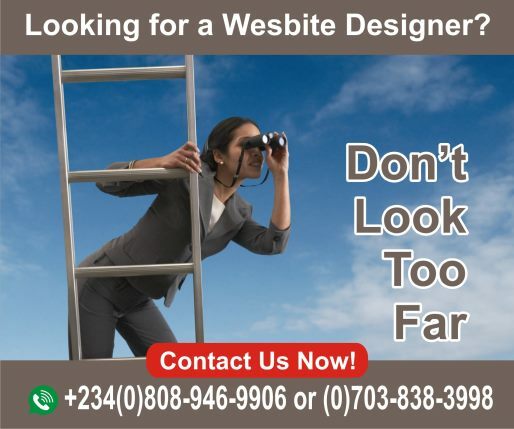 Your website users should be able to navigate easily from one section of your website to another. That means making your menus robust. Try to create page titles that are highly accurate so that customers don’t have to dig for what they want. 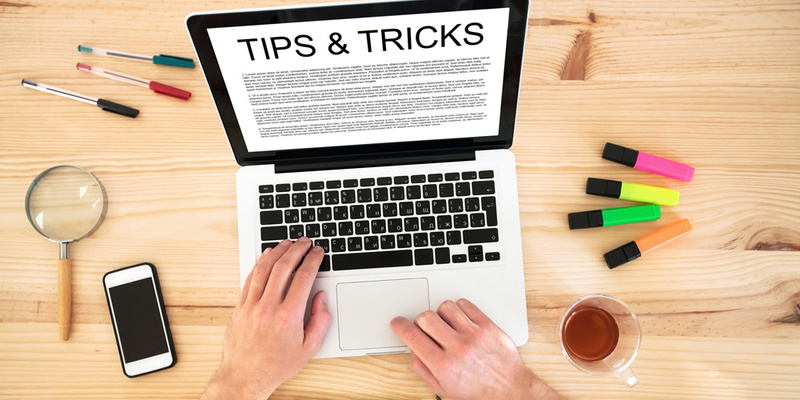 Another good idea is to include a call to action at the end of any blog posts you write that sends your reader to a purchase point or another article. This will help to keep your bounce rate as low as possible. 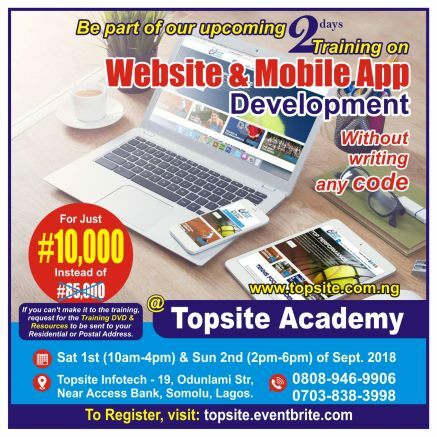 Before responsive website design was a thing, it used to be that companies would create multiple versions of their website – one meant to be viewed on a mobile device, and one meant for the desktop. Often they would delineate between the two by putting “m.” at the start of their URL. While this was the best strategy in the past, today having two websites is a major Google faux pa. Google crawls the web to see how often a piece of content has been published and if you maintain two websites then you are essentially copying yourself. That hurts the SEO of both your websites. Instead of continuing to update and maintain two versions of your website, move to a responsive web design. You’ll save time and get a boost in your rankings. When people come to your website to read one of your blogs or purchase your product or service, they should be engaging with your content. That means that they are hooked in by your introductions, informed by your words, and directed by your call-to-action. If readers are hooked, then they will want to share your content with their friends on social media. While copy-pasting the URL is one way to spread the content, adding mobile-friendly share buttons to your articles is a great way to help get the buzz out more easily. Be sure that you include buttons to the social media sites that are most relevant for your business. For example, if you are a restaurant or bar, you will want to have share buttons for all the major social media networks such as Facebook, Instagram, and Twitter, while ignoring more niche sharing sites like Pinterest and LinkedIn. Now that you’ve learned these helpful web design tips, you’re ready to draw in new customers.